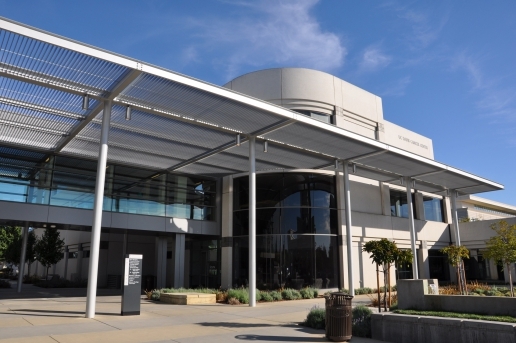 The Department of Radiation Oncology is part of the NCI-designated UC Davis Comprehensive Cancer Center (UCDCCC). 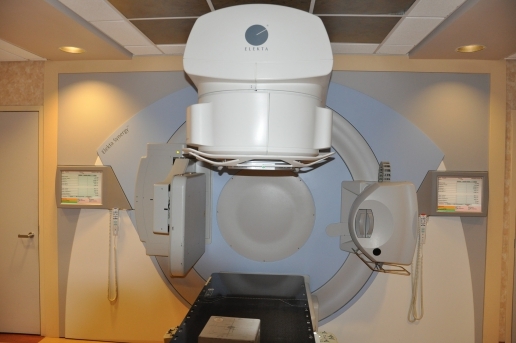 The department offers comprehensive radiation therapy services, and current technology includes a wide range of state-of-the-art therapy machines; Elekta Synergy S linacs with Agility MLC, Elekta Gamma Knife Perfexion, Accuray TomoHDA System, Philips Big Bore CT Simulator, and an Image Guided Brachytherapy Suite equipped with a Samsung Neurologica BodyTom mobile CT. 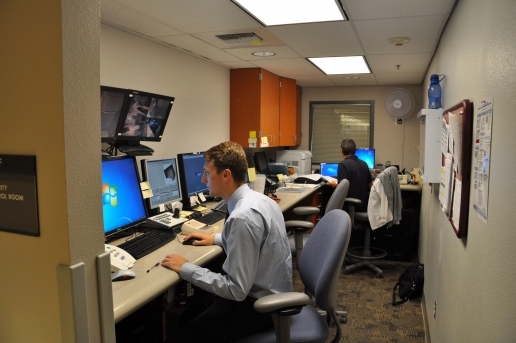 This combination allows the department to support broad capabilities in patient treatment. Patients at UCDCCC are treated by multidisciplinary teams of surgical, medical, radiation oncologists, pain medicine specialists, among others. Supportive care specialists include genetic counselors, nutritionists and social workers. 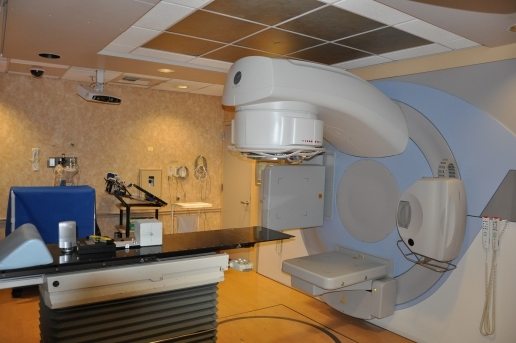 The radiation oncologists provide subspecialty expertise in every different tumor type, and use state-of-the-art technology to provide compassionate care to patients. 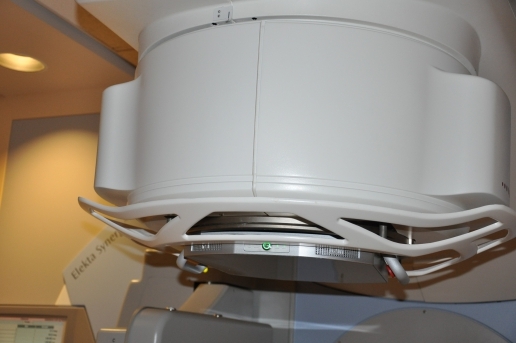 As internationally recognized experts, they continually strive to advance the field of radiation oncology through close collaboration with other oncologists, radiologists and pathologists to translate the latest medical discoveries into new treatment approaches. 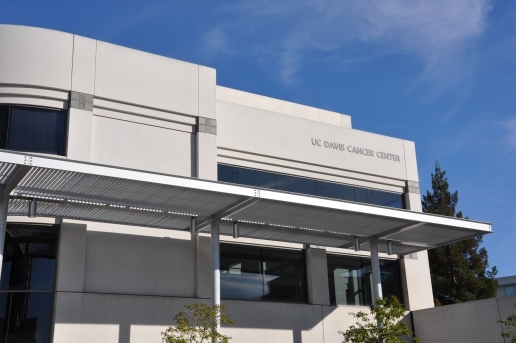 UCDCCC has increasingly provided tangible benefits to California Central Valley communities with state-of-the-art cancer care, while leveraging resources to advance basic, translational, transdisciplinary, and clinical cancer investigations. UCDCCC is an NCI Cooperative Group Lead Academic Participating Site (LAPS) with participation in SWOG, NRG, Alliance and the Children’s Oncology Group trials. UCDCCC also is active in the NCI Phase I (UM1) and Phase II (NO1) clinical trials through the California Cancer Consortium.